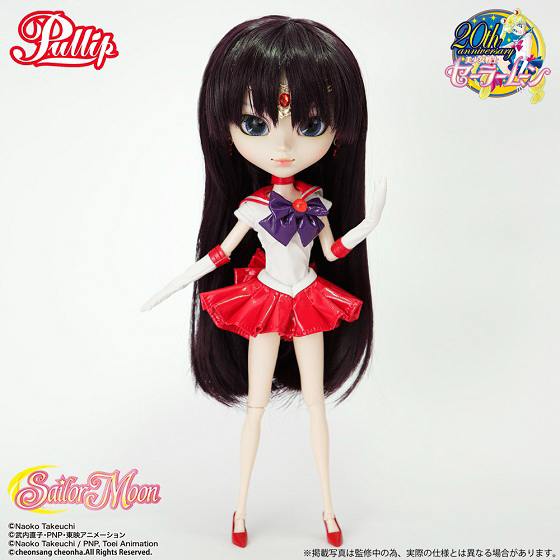 Premium Bandai is now accepting pre-orders for Pullip Sailor Mars. 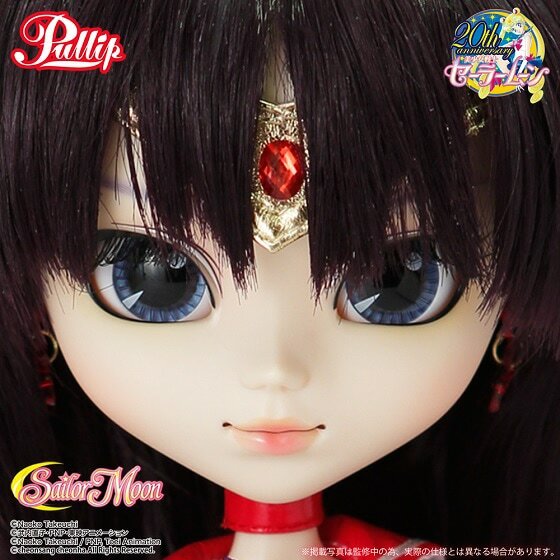 She is due to come out in January 2015. 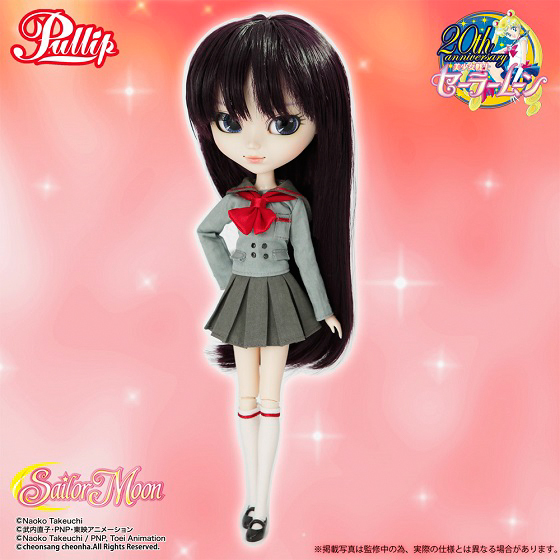 Customers who purchase from Premium Bandai’s shop will also receive an alternate outfit. 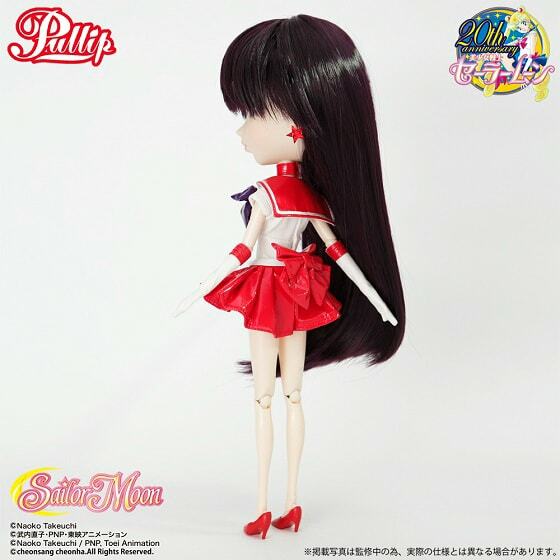 Visit eBay to order this Sailor Scout. 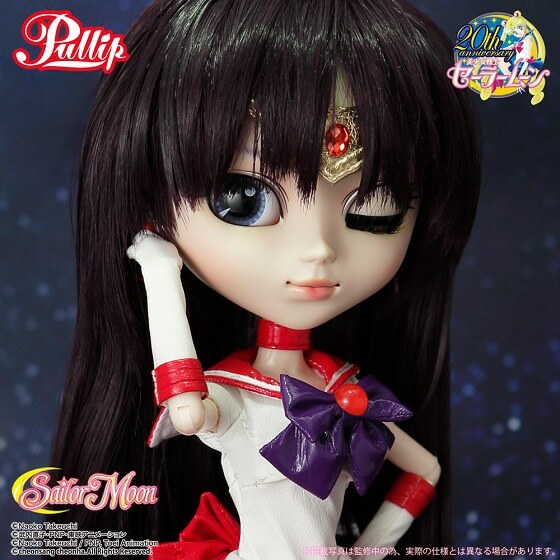 Regular version will cost ¥16,000 about $138 and will come out in December 2014. 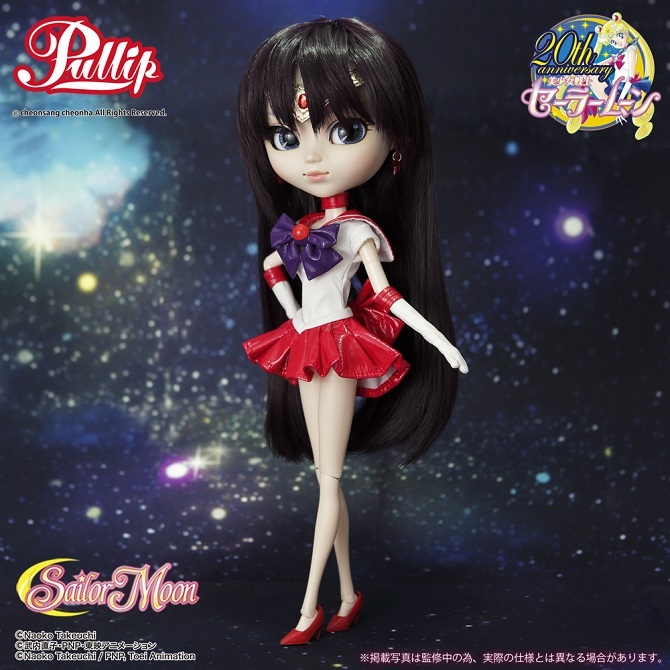 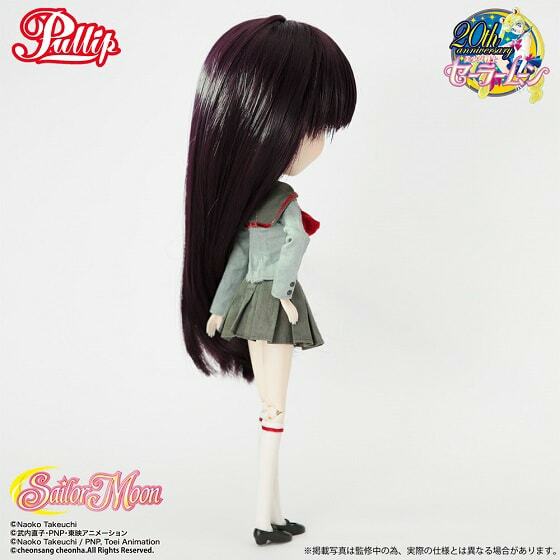 The 5th Sailor Moon doll is Pullip Sailor Mars! 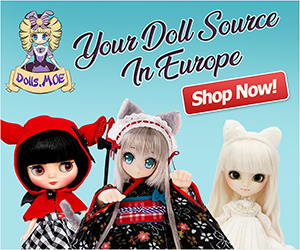 At this time, there is no info about a release date or a price.